Download "Stylish girl" wallpaper for mobile cell phone. 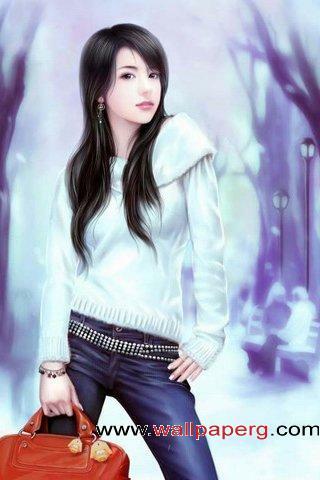 :Download stylish girl wallpaper for mobile. in hd resolution 360x640.